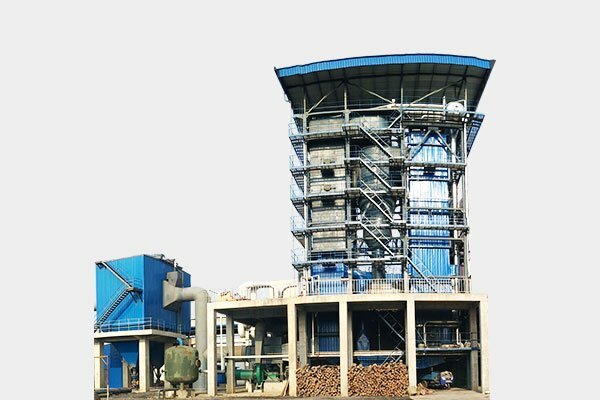 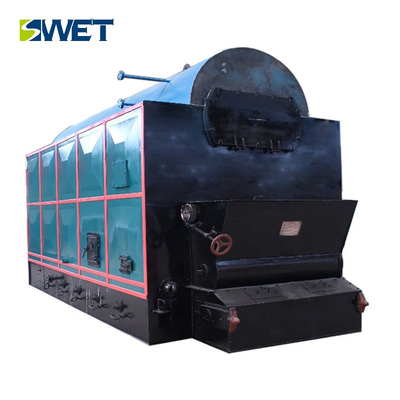 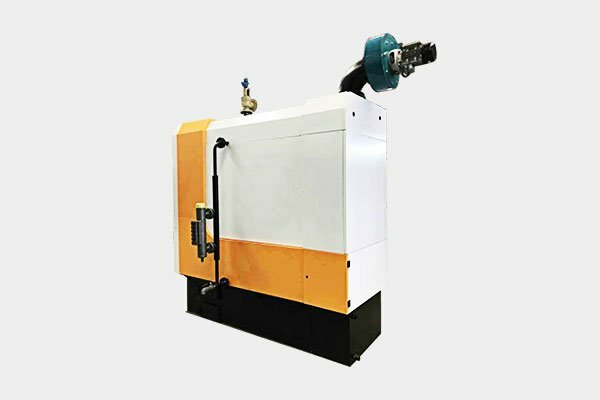 The Industrial energy saving biomass steam boiler is drawn on the basis of the other biomass boiler ‘s experi-ence, through the optimization design to made it. 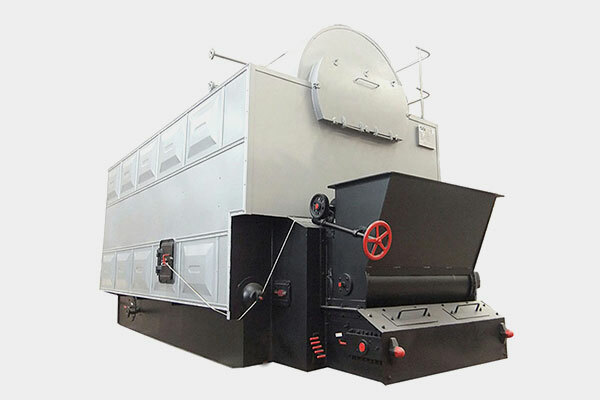 The fuel adaptability, make it can apply to various different ty-pes of straw fuel. 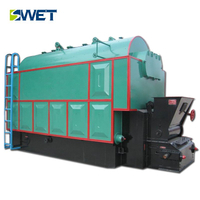 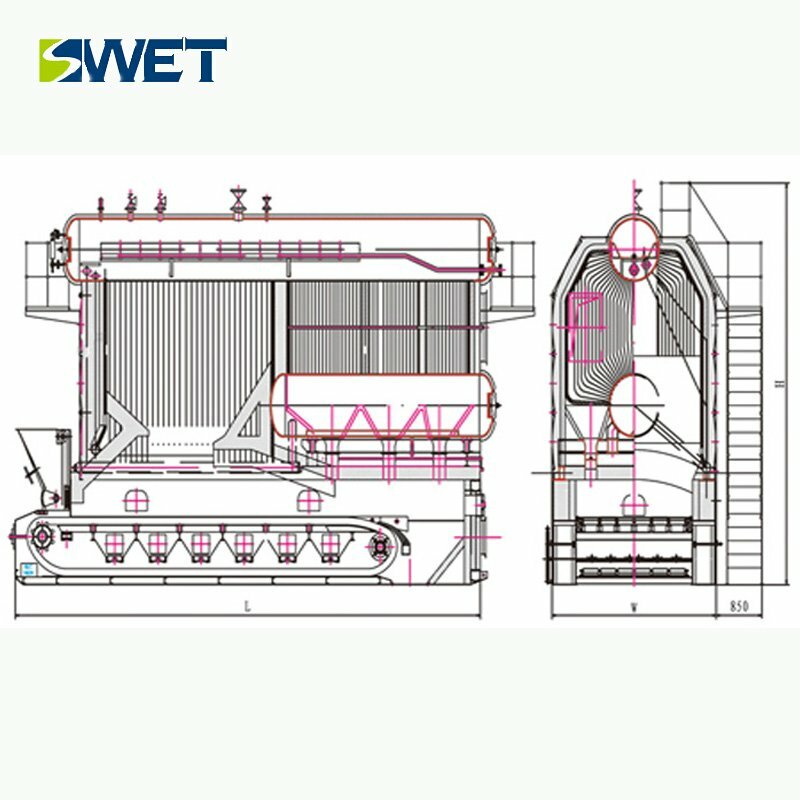 and it’s high combustion efficiency, especially can solve the straw fuel chlorine, sulfur content is high on the boiler heating surface effect and reduce the corrosion of equipment and wear. 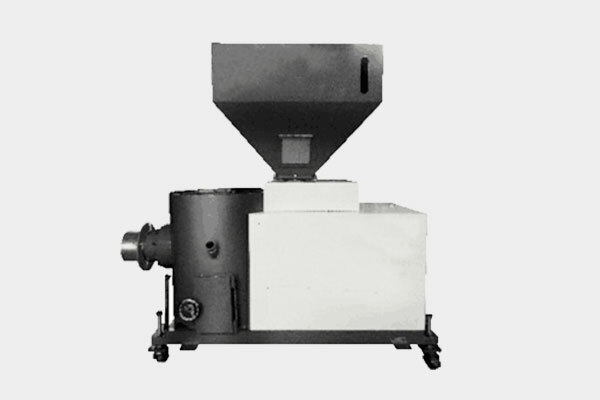 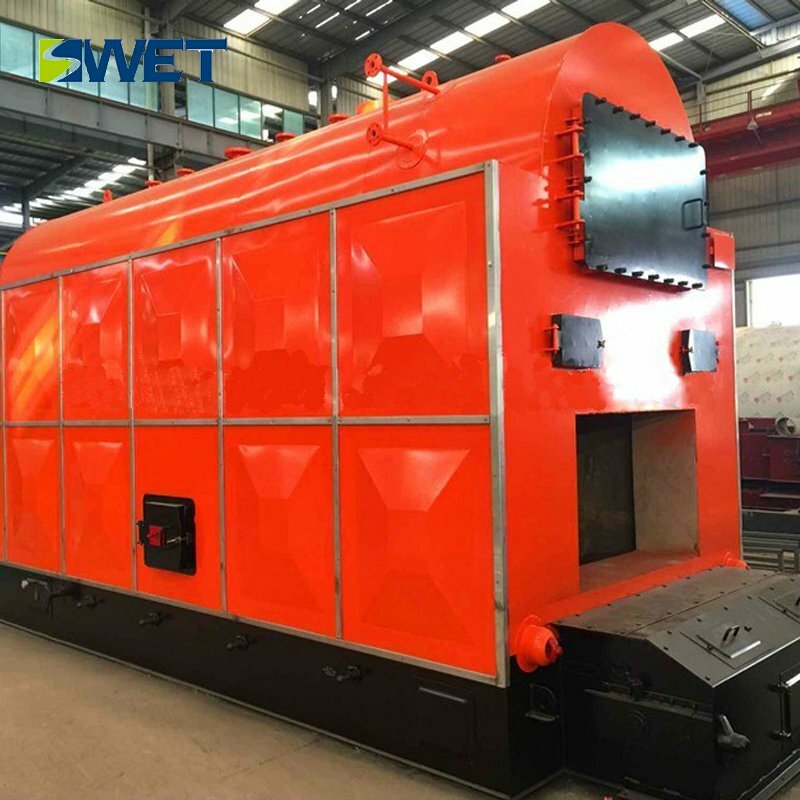 The smoke also reduces the pollution to the environment, and it has the characteristics of high combustion efficiency and low pollution, while the furnace is pure burning straw, do not need to add other bed material, so from the ash,slag can be directly used as fertilizer, so it’s a kind of high efficiency energy saving and environm-ental protection products. 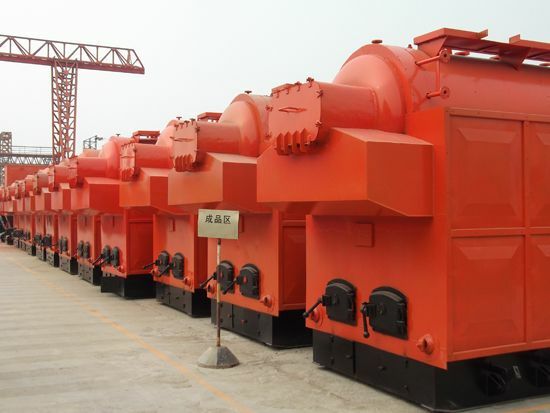 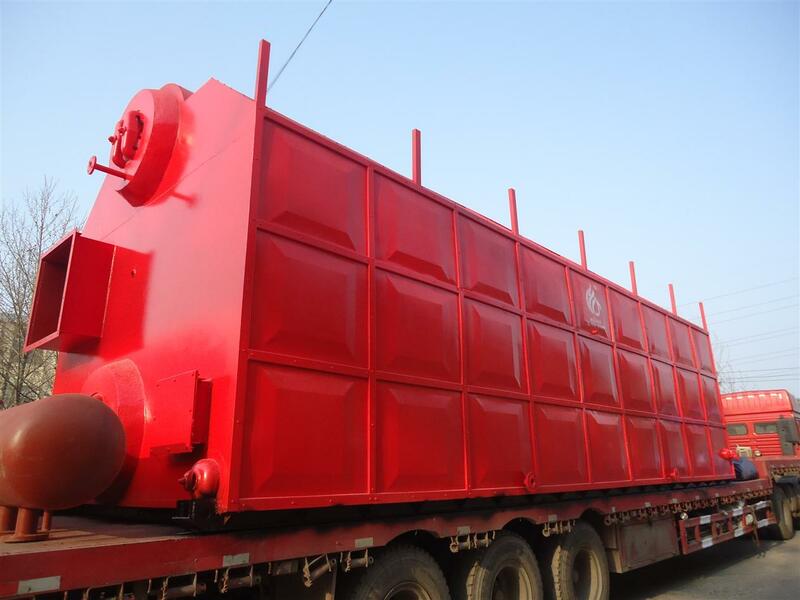 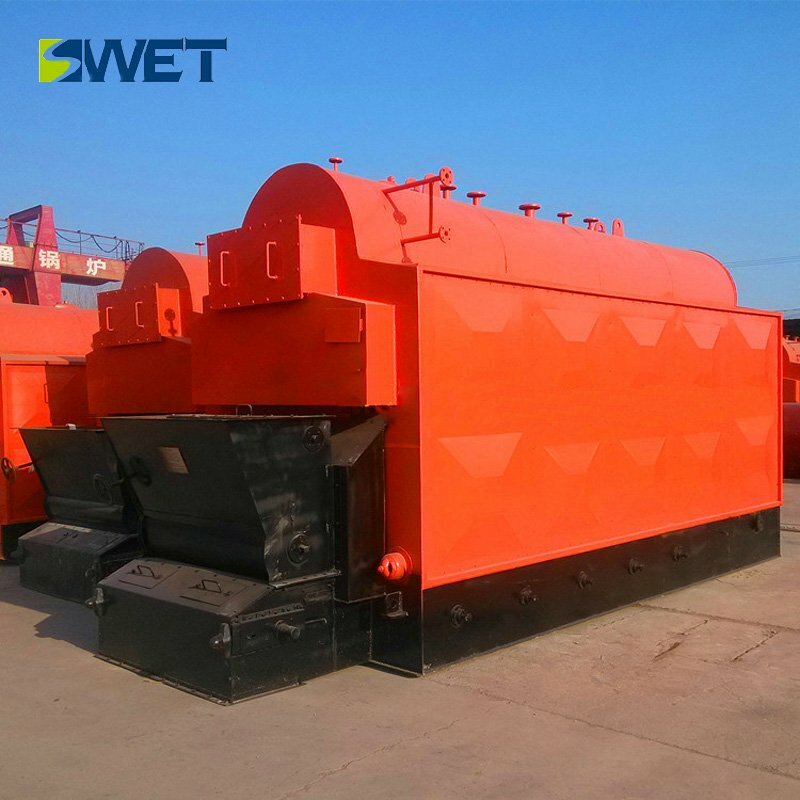 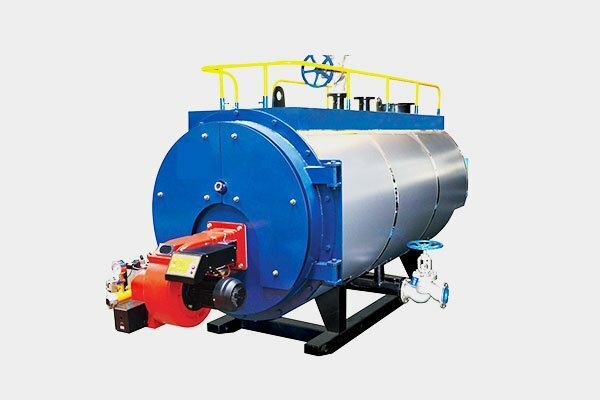 The double barrel steam boiler with a large furnace, equipped with front, back arch, combined with biomass fuel, high volatility, fixed carbon content is low, easy to burn characteristics, the front and back arch high and short, so as to achieve unif-orm combustion of fuel on the grate.